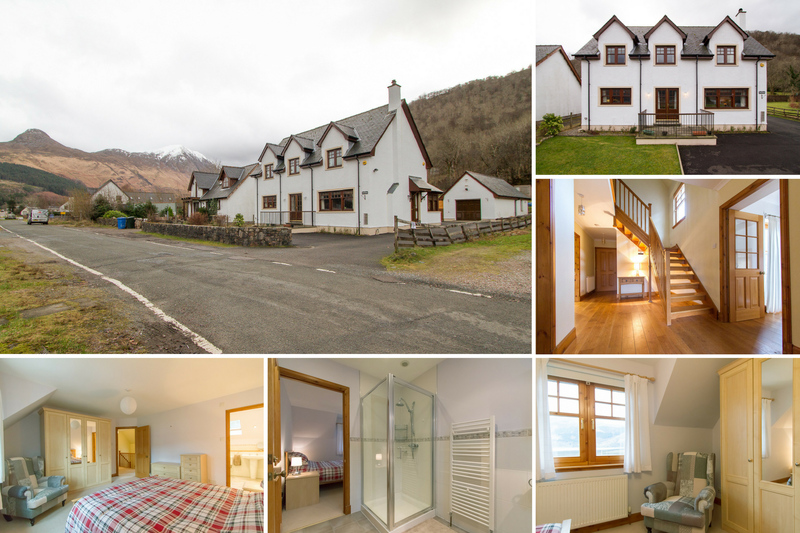 Whether a group holiday in the luxurious surroundings of the stunning Glennoch House, or a romantic break in the cosy confines of the Glennoch Annex, we know you'll enjoy your stay with us in the beautiful surroundings of Glencoe, Scotland's most famous glen. 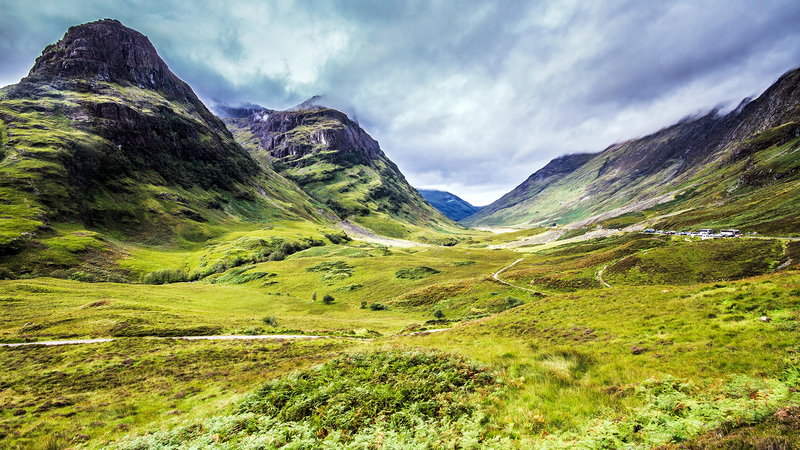 Boasting the longest and steepest ski run in Scotland, Glencoe is equally as stunning in Spring & Summer as it is in Autumn and Winter. 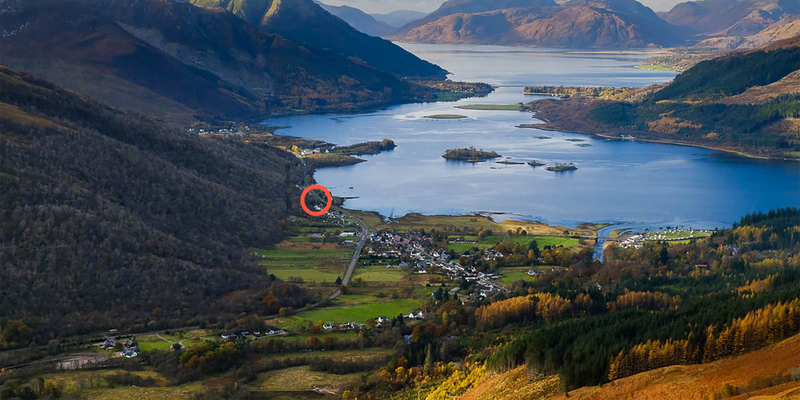 Browse around our website and fall in love with the scenery of this world famous destination, widely considered to be one of the most spectacular and beautiful places to visit in bonnie Scotland. Then take a tour of our fabulous properties which have so much to offer. 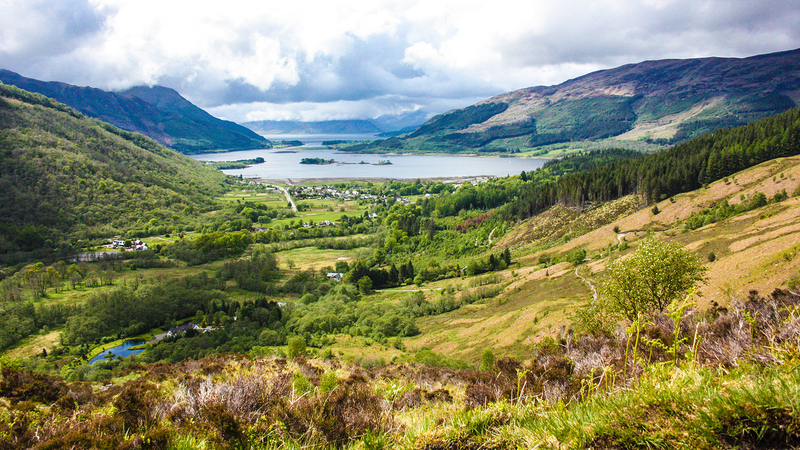 Once you've settled on a visit use our simple online booking system to make your reservation and get ready to visit one of the jewels in Scotland's crown. 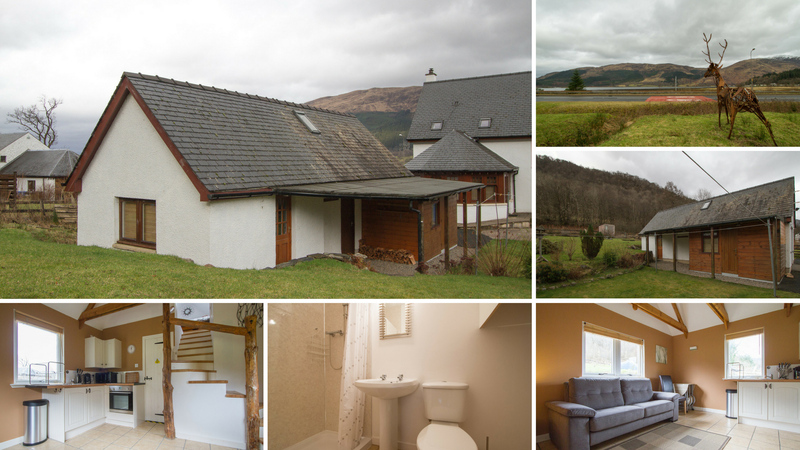 Situated on the banks of Loch Leven and with views of the 'Pap of Glencoe'. This house sleeps up to 11 people and is suitable for children and dogs. 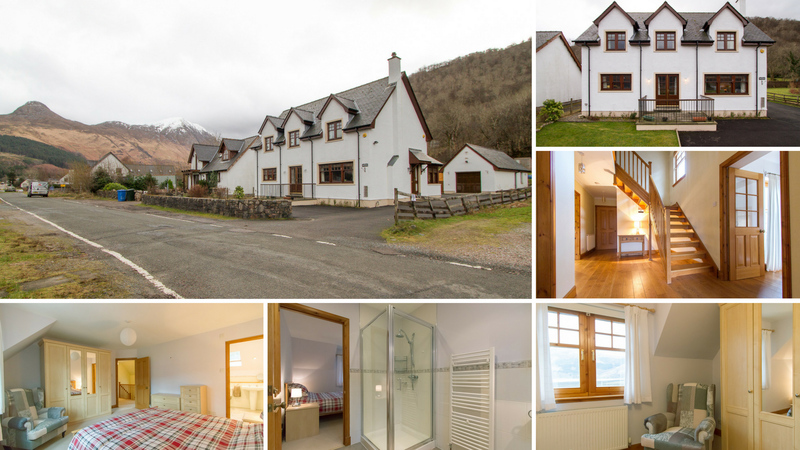 Situated in the grounds of Glennoch House, with views of the 'Pap of Glencoe'. This 'bothy' style property is a fabulous way to enjoy all that Glencoe has to offer. Sleeps up to 4 people. Not suitable for young children. Cannot get Glencoe location id in module mod_sp_weather. Please also make sure that you have inserted city name.